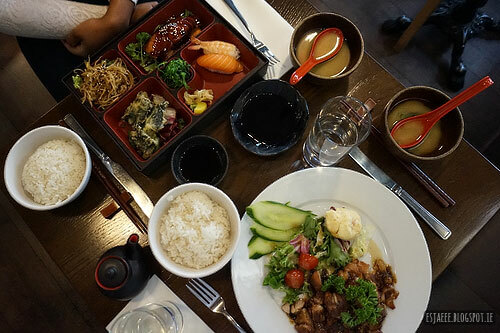 If I were made to choose only one Japanese restaurant to eat in, I would definitely choose Banyi Japanese Dining. It is in Bedford Row in the Temple Bar area in Dublin. This place is perfect whether it is for just a casual lunch with your friends or special occasions. The staff is very accommodating and very attentive when it comes to your orders that they do not even ask who ordered what. The atmosphere is fantastic thanks to their staff. 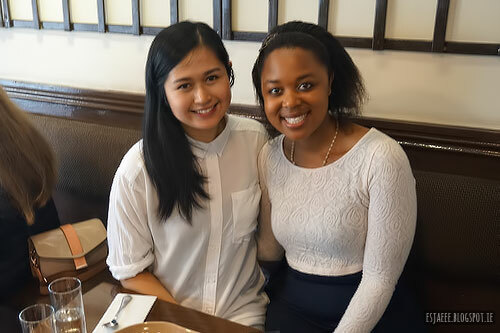 I went to Banyi with my best friend on Sunday for lunch. Like most every restaurant in Dublin, the lunch menu is cheaper than their dinner menu. My best friend ordered the salmon teriyaki bento box and I had the black pepper chicken both served with rice and miso soup. The staff gave us the miso soup while we were still waiting for the main course. 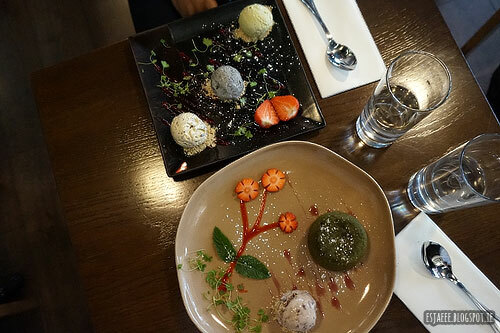 And we still had room for dessert so I got the matcha fondant served with red bean ice-cream and my best friend got their assorted ice-cream as I recommended it. 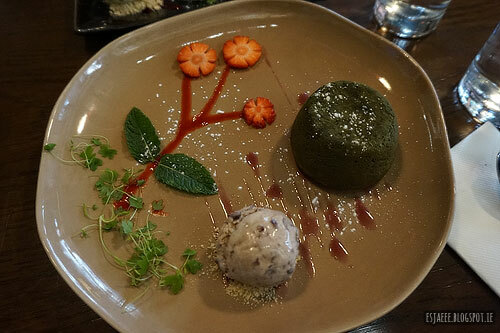 The matcha fondant was served with red bean ice-cream. I think this is amazing since matcha and red bean compliment each other so well. And again, how pretty is the presentation?! 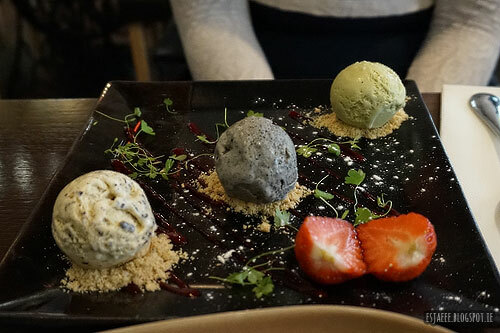 Their assorted ice-cream came in three flavours which were (L-R) chocolate chip, black sesame and matcha green tea. The black sesame was out of this world! It was fantastic and I highly recommend that flavour. In restaurants we have been in, waiters often frown when we ask them to take a photo of us but the staff was so polite and friendly. Banyi is somewhat on the pricey side of things however, every single cent spent is so worth it. I always recommend it to friends and they all loved it! P.S. I am working on my travel blog posts. 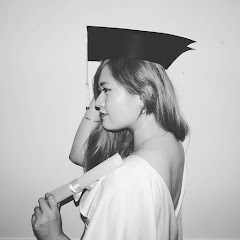 It is taking quite a long time for me to post them because I have been working a lot ever since I got back. Please be patient and I will do my best to post them as soon as possible.